Michele is a co-worker of mine who is a breast cancer survivor. Michele was diagnosed with breast cancer in 2012 and went through a double mastectomy, complications from her implants, and six months of chemotherapy. She remained so positive through it all. Michele is such a kind, giving, loving wife, mother, daughter, sister, friend and nurse. She always thinks of others first and I do not think she would ever treat herself to such a luxury. You both would make her shine. 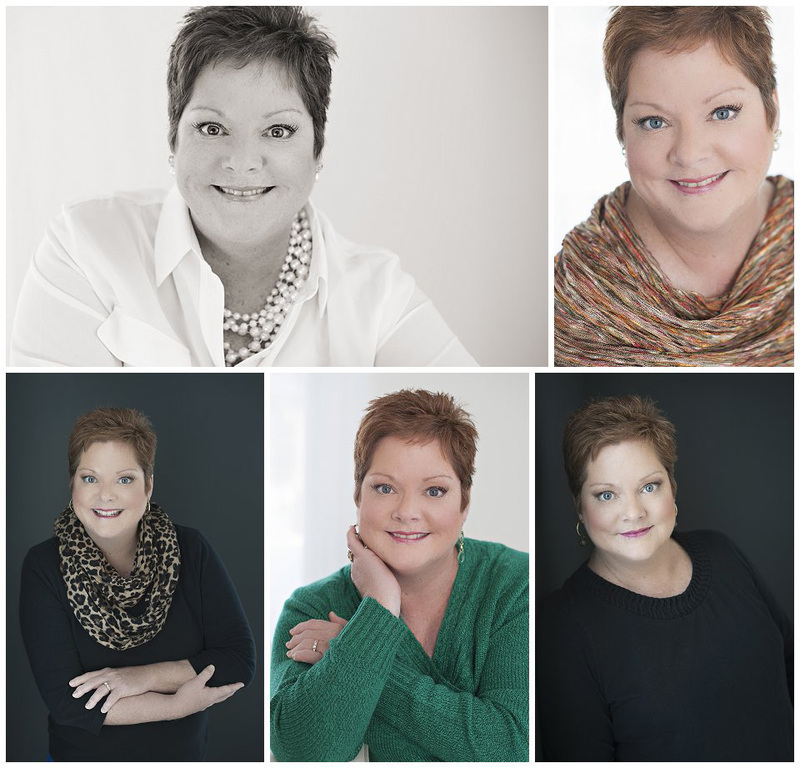 Once her nervousness disappeared, Michele was absolutely giddy during her session. Rachel made her gorgeous blue eyes pop and I loved photographing her amazing red hair. Michele now has a collection of photos that shows her as a beautiful, feminine, healthy woman. We definitely made her shine!